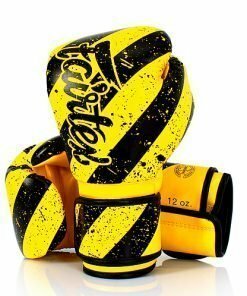 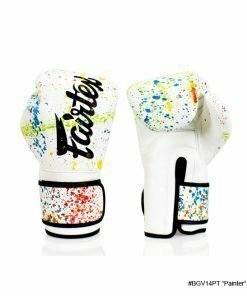 Shop the best selection of Muay Thai Boxing Gloves. 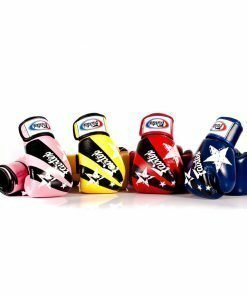 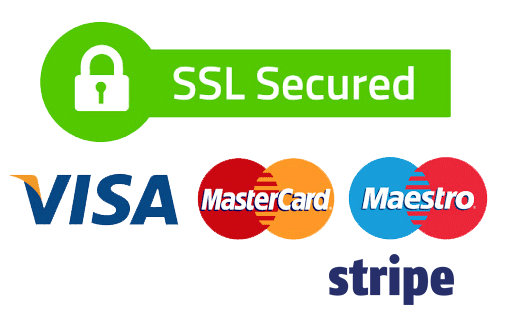 Nak Muay Wholesale guarantee 100% authentic brands direct from Thailand. 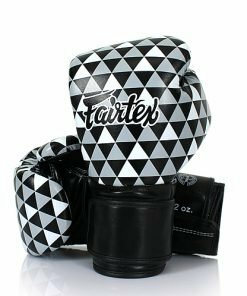 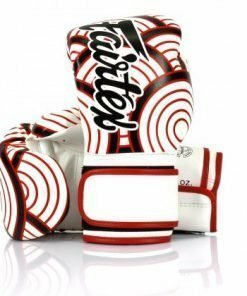 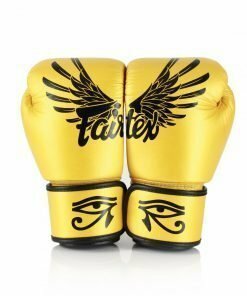 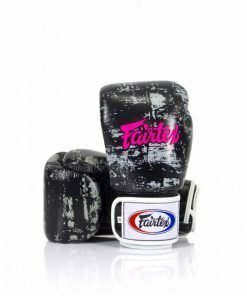 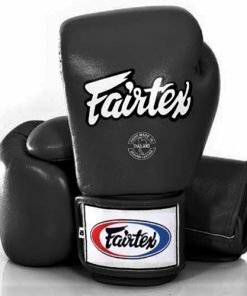 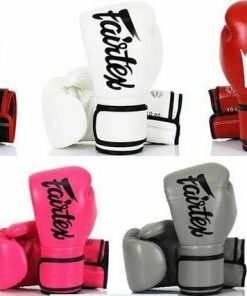 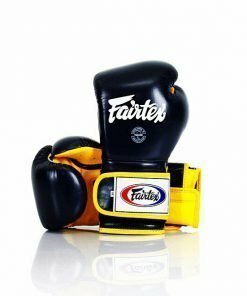 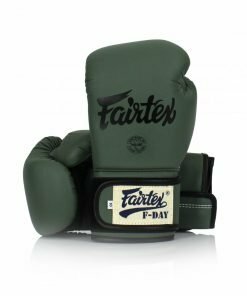 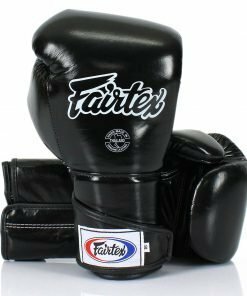 Browse the best boxing gloves from Fairtex, Twins Special and Top King Boxing. 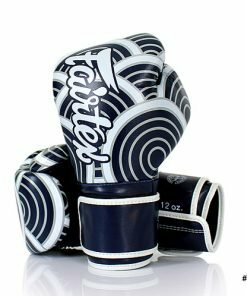 We carry all of the classic boxing glove styles, plus special edition and newly released models.